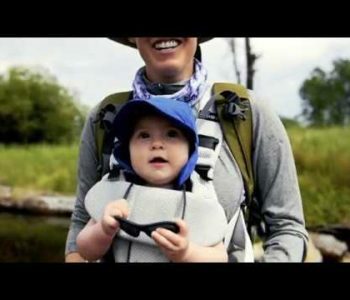 [fvplayer src=”Q8IX7TNqRQM”] Brought to you by TwoFisted Heart Productions and ORVIS, wildness is a poetic escape to our favorite places in life. Fly fishing is often the vehicle to experience wonderment and joy in the natural world. As Kami Swingle writes, “The trailhead has a toll: leave pretenses and anxieties here. 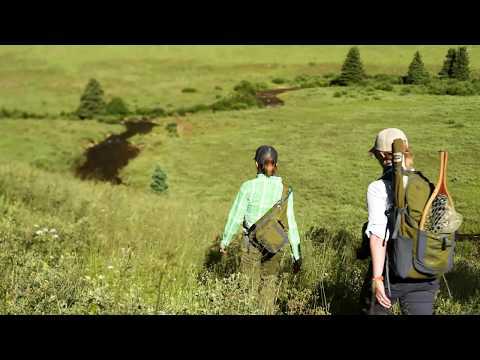 With each step on the dirt path and each swoosh of the fly rod, the tempo of the high country is unmistakable. It is here that my wildness is restored.” To view new fly fishing gear and apparal, please visit our online store here.